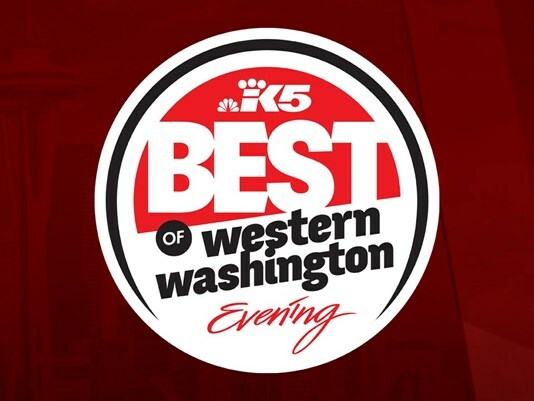 We are so excited and proud to be nominated for King 5’s Best of Western Washington. We would be so honored if you could vote for Nancy’s Noah’s Ark at the official website, http://king5.secondstreetapp.com. Once you are there click on “Best of Western Washington Voting”. You can vote for Nancy’s Noah’s Ark under the “Local Services” tab for Best Day Care. Voting ends October 30th. Thank you for your continued support of Nancy’s Noah’s Ark. There are currently no comments for Best of Western Washington 2016.